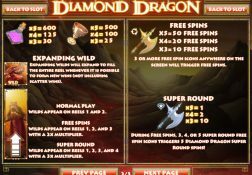 There are plenty of reasons to play the Diamond Dragon slot from Rival Gaming, and this full review will enlighten you on what each of those reasons are. 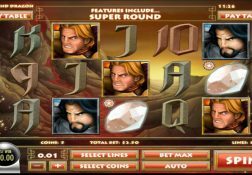 Where can I play Diamond Dragon for Real Money? A world of Asian mystery and intrigue is what you will discover when playing the Diamond Dragon slot and hunting gemstones is what you may end up doing. 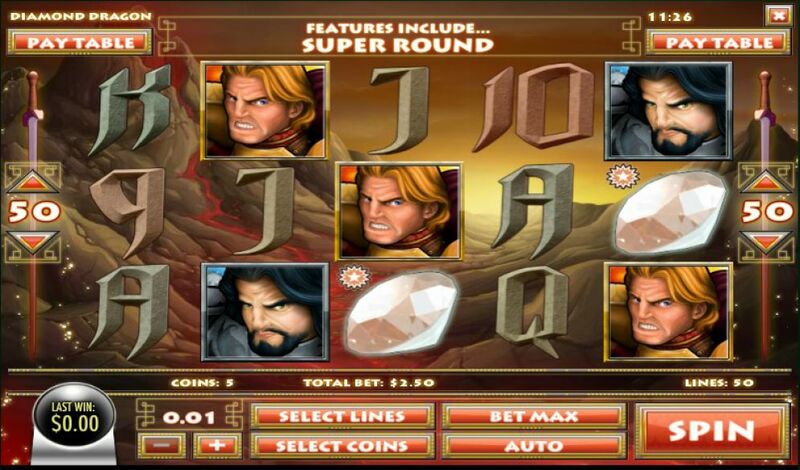 With free spins that can offer expanding wild symbols that boast high multiplier values, there is a lot to like about this low variance slot, for even though you will get lots of base game spins there could be a chance of winning big via its bonus game. 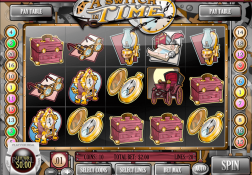 Just be aware though that all slot games and slot machines will be designed to return a certain payout percentage over the long term, and to be perfectly honest this isn’t a slot that offers a huge RTP. 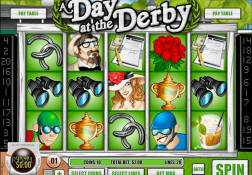 There are however a lot of pay lines on offer, and as such it could be a slightly high cost slot to play if you do put into play all 50 pay-lines, so when playing it just make sure you do not set the coin values too high for you may not find your bankroll lasting very long if you do, and the aim is to get plenty of fun out of this slot of course. 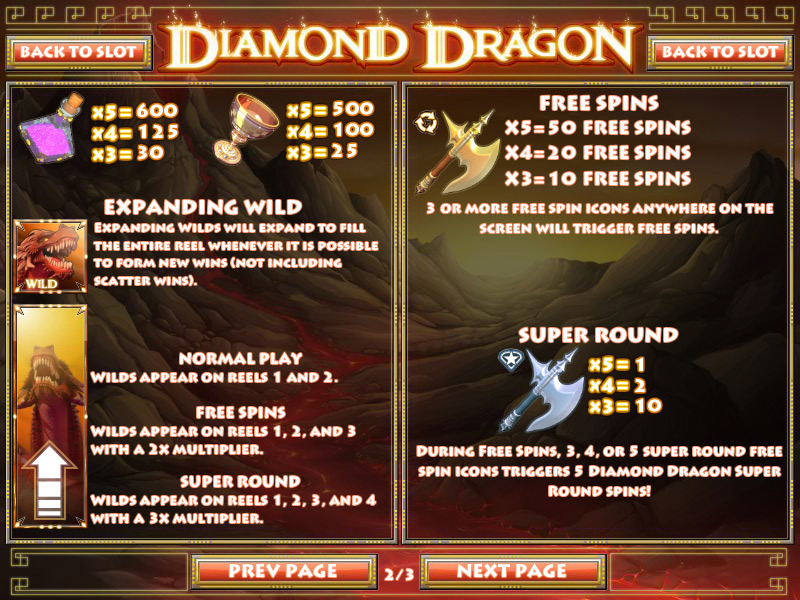 The Diamond Dragon Slot has a payout percentage of 94.80%.